Specialized wellness services, serving Big Island Hawaii, and beyond since 2000. Quantum Alignment Bodywork heart opening and transformative session. Reduce stress. Open to new possibilities. Connect to your place of ease and grace. 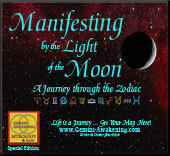 Astrology Consultations: Life is a Journey, get your zodiac map here. to clarify career and life direction. Astrology relationship readings, couples consulting, parent and child charts. Embrace your personal astrology horoscope on a more meaningful level. 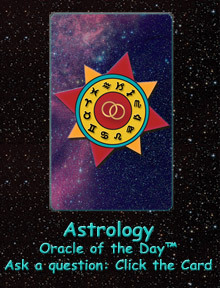 Schedule on-line today a Life Path Astrology Consultation session. with Joseph's Astrology and Bodywork services.